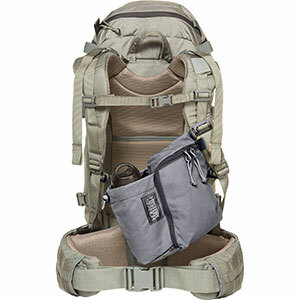 Lowe Alpine Backpack Accessories Avy Tool Bag Plus FAE73BLU. 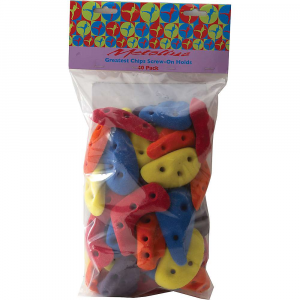 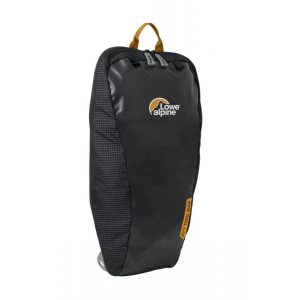 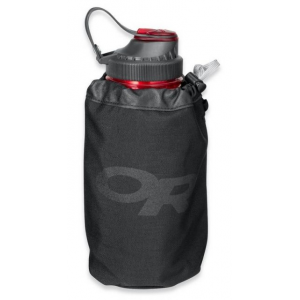 The bag quickly attaches to the front of the pack via an innovative WebCatcher and HeadLocker features giving a secure and stable fit when skiing. 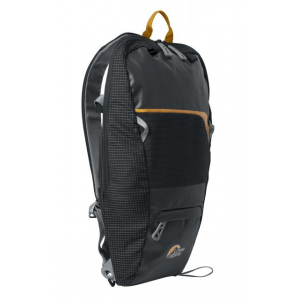 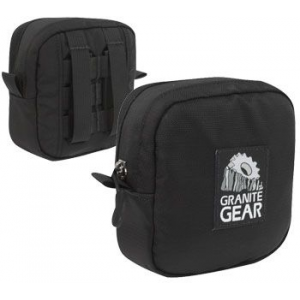 Alternatively detach and use as a 'summit pack' with its light detachable shoulder harness.